Young people with a lot of disposable income and a huge sense of entitlement have recovered from their sunburns and are rallying together to cause the organizers of the disastrous Fyre Festival some pain in the form of lawsuit after lawsuit. Matthew Herlihy and Anthony Lauriello each paid $1,027 for their tickets, meant to cover travel and luxury lodging at the event. Herlihy and Lauriello also deposited $900 and $1,000 respectively onto electronic wristbands for purchases they would make at the festival, money neither has yet received. As well, Lauriello’s headphones, jeans and sneakers were stolen due to the lack of security at the event. As of now, none of these suits have been certified. 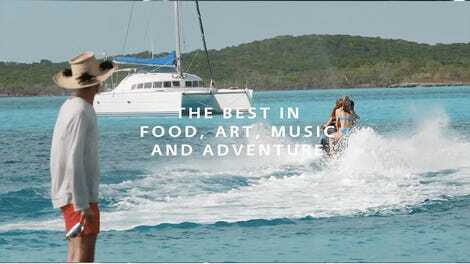 If they’re not, it may be that every dissatisfied customer will have to individually file if they wish to take action against Fyre Festial organizers. In a piece on how the group burned through so much money so fast on Billboard, McFarland is said to be promising not only refunds on all tickets, but “VIP service” to ticket holders for the reboot in 2018. 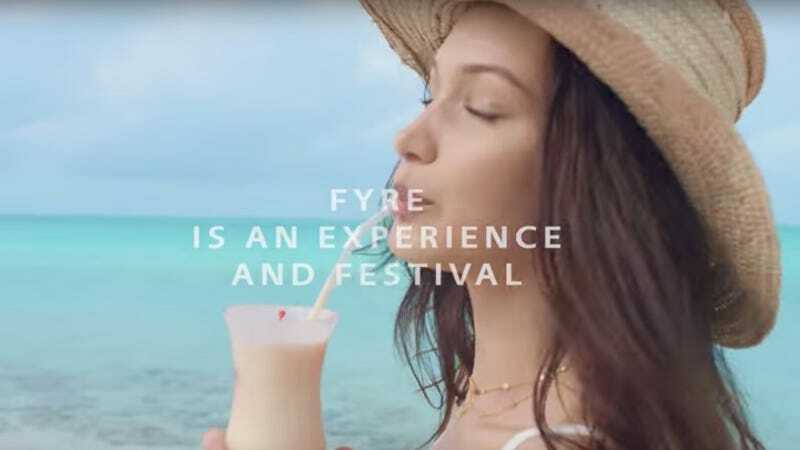 VIP service at Fyre Fest means you don’t have to build your own FEMA tent and they give you a pointed stick to drive away feral dogs.